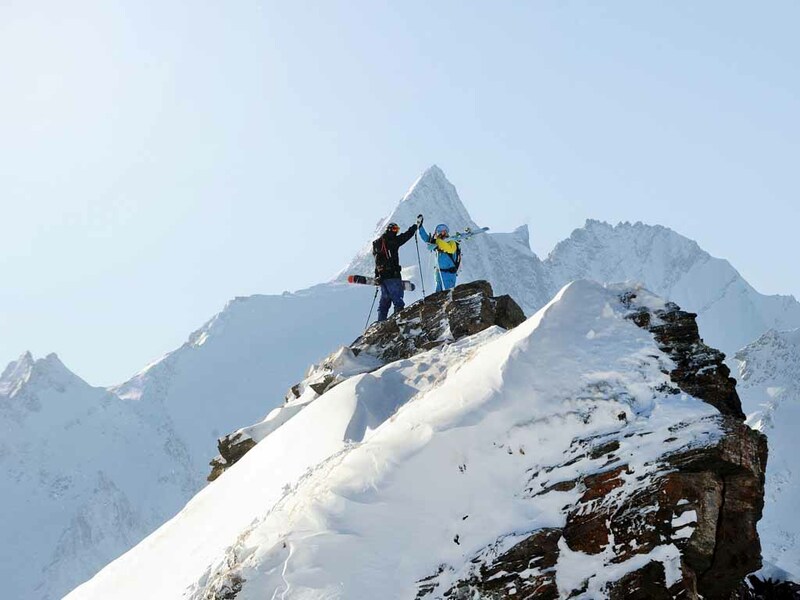 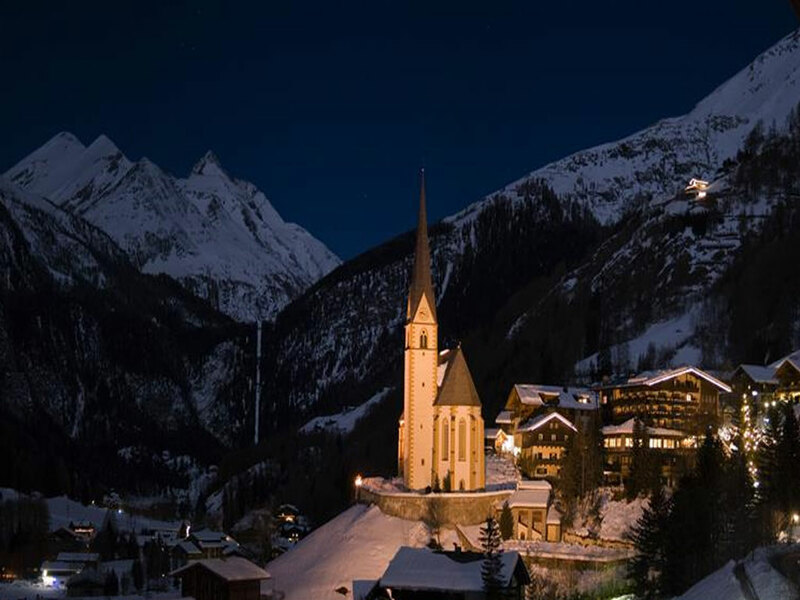 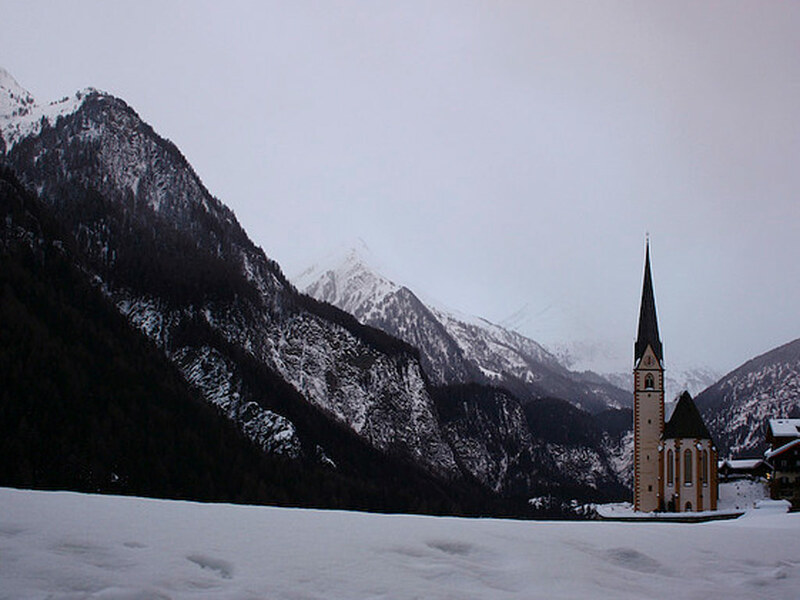 Heiligenblut is a pleasant village with stunning views of the top of the impressive Grossglockner mountain. 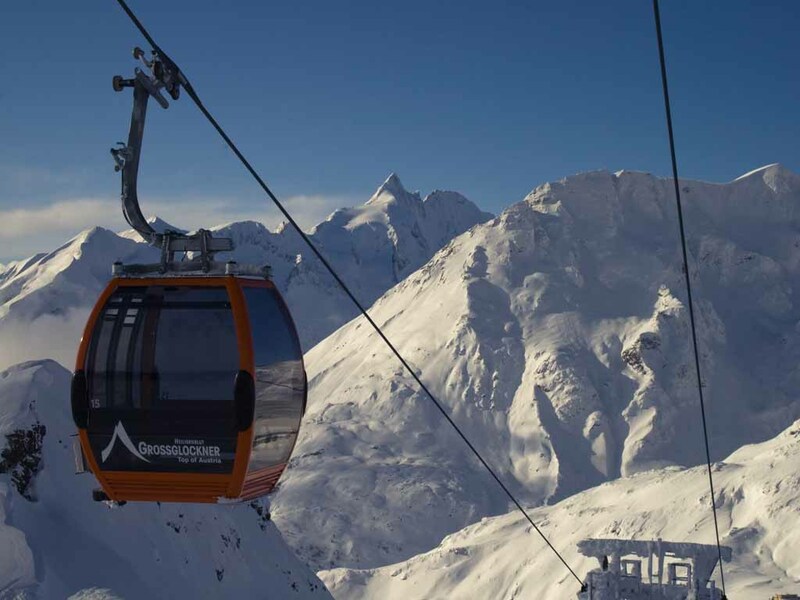 In summer there is a lot of traffic on the Grossglockner High Alpine Road, but during the winter the road is closed and Heiligenblut can only be reached from the south. 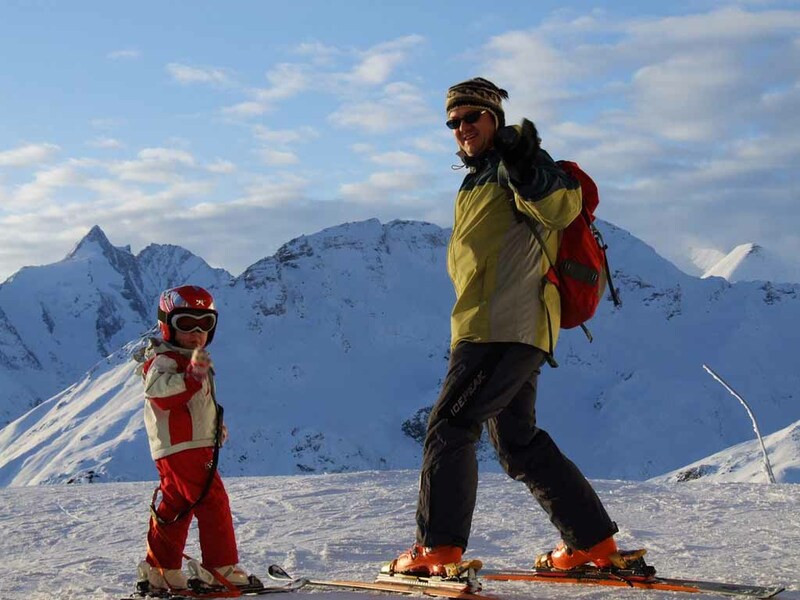 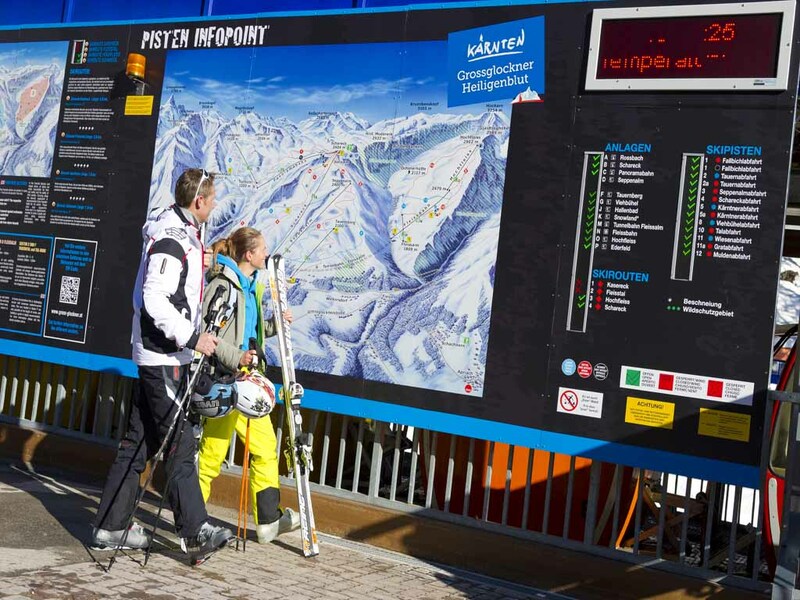 Generally you don't have to wait long for ski lifts not even during peak hours at Christmas, New Year and Easter. 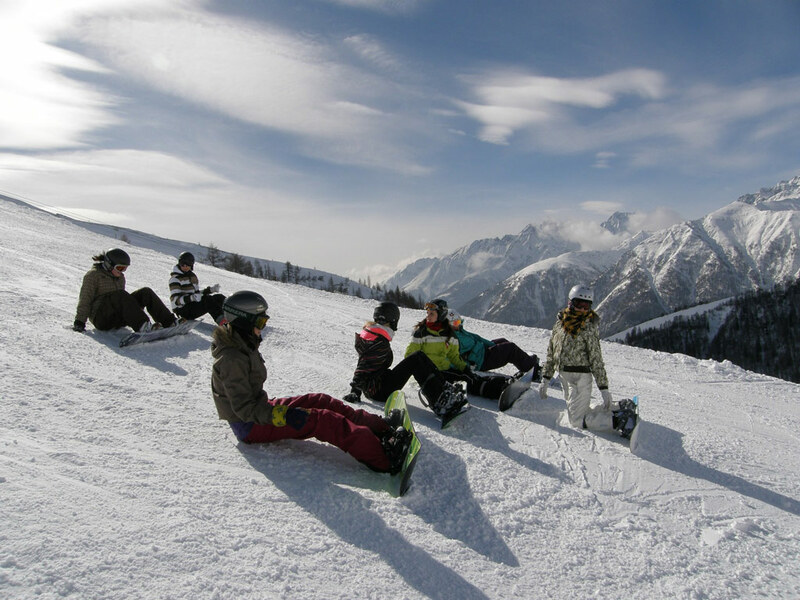 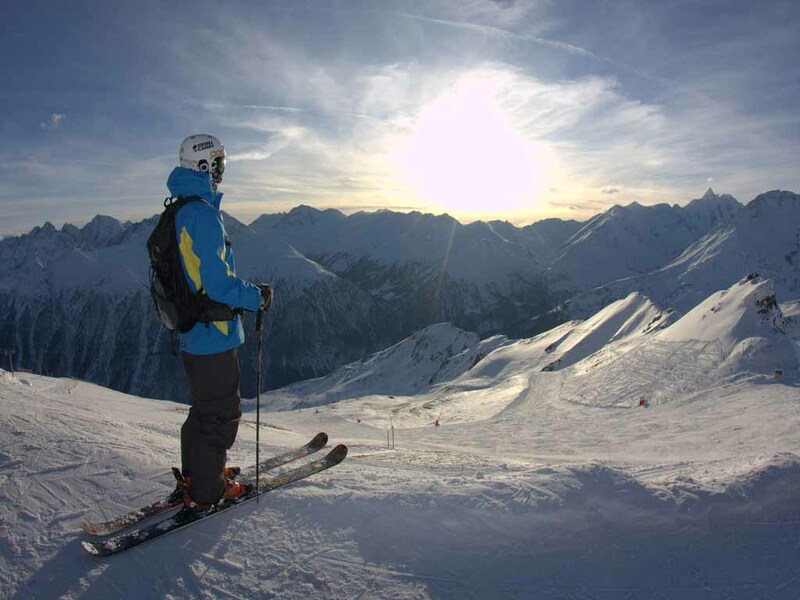 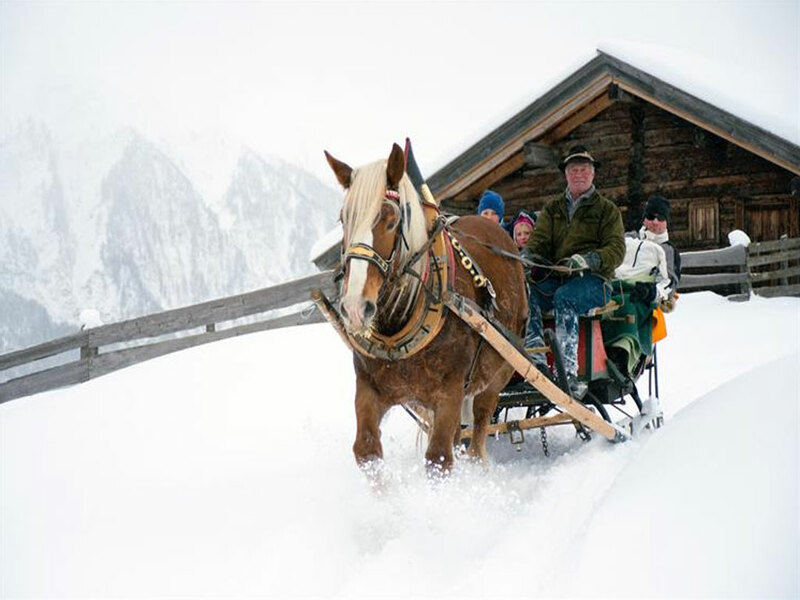 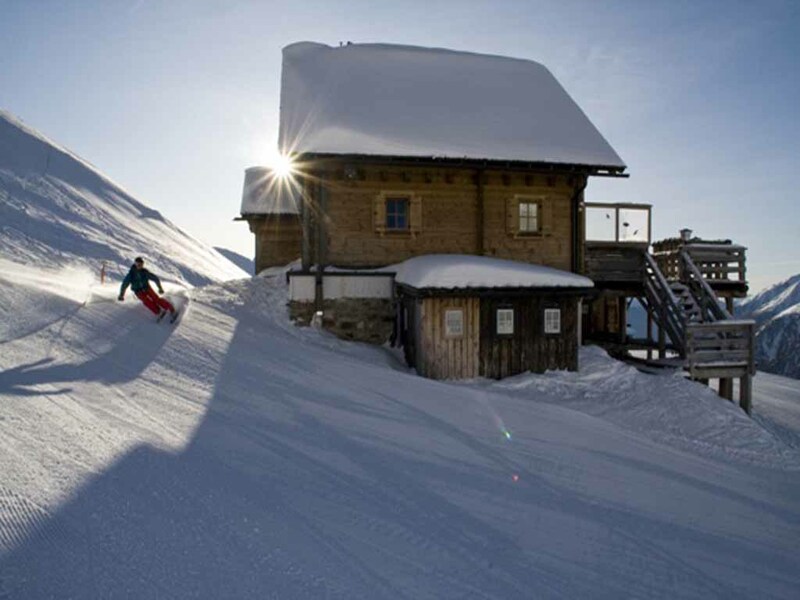 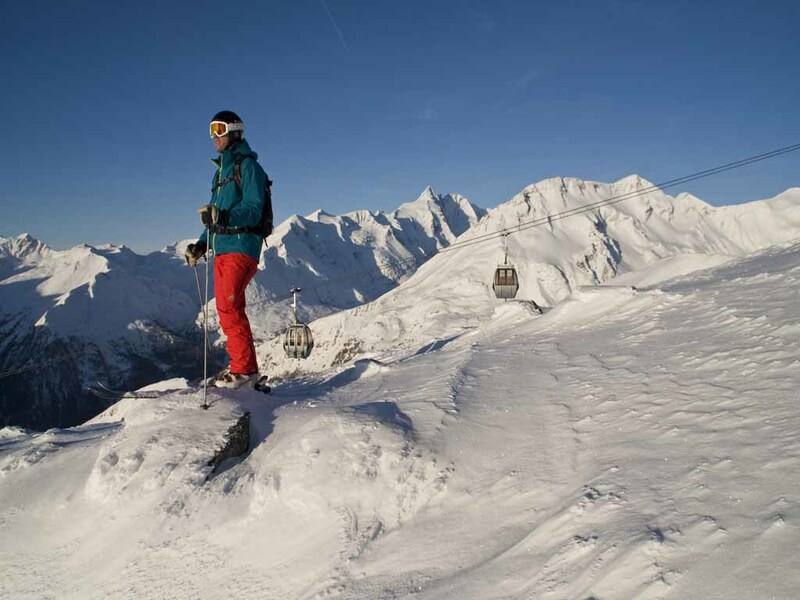 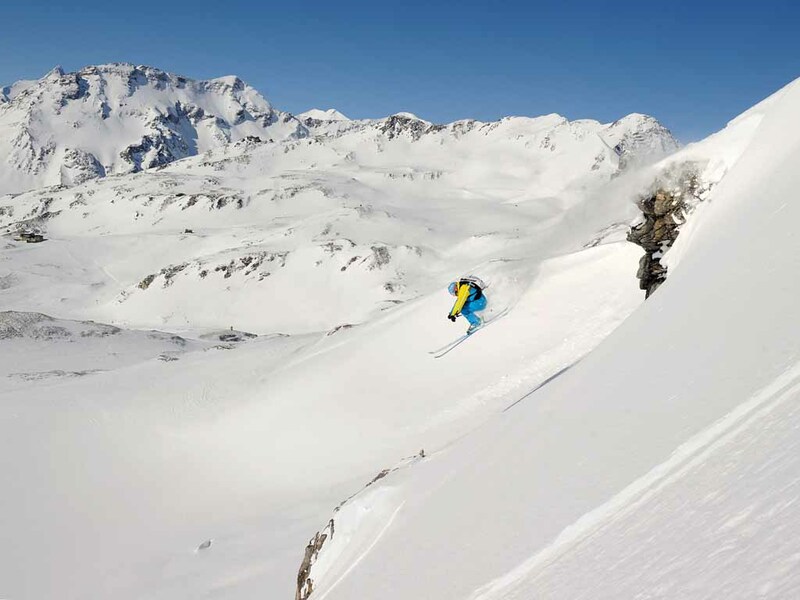 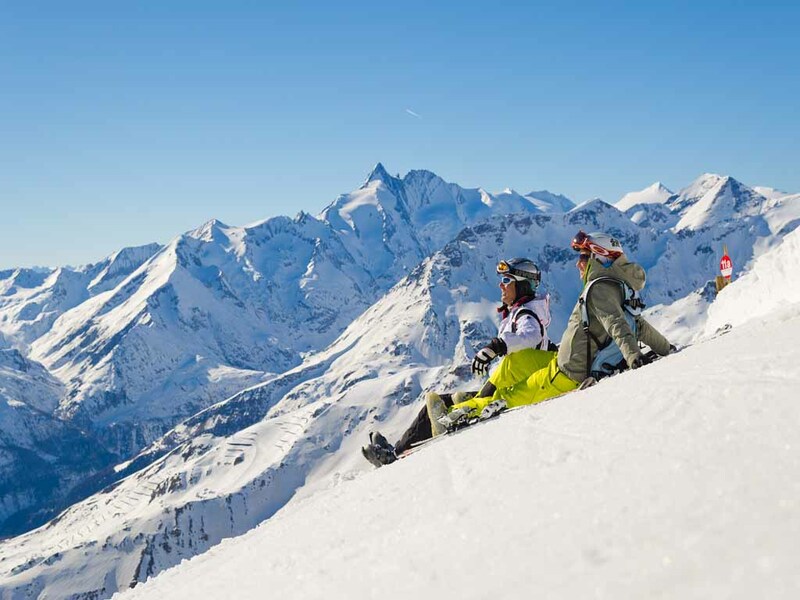 Those who spends their winter holiday in Heiligenblut, are assured enough snow on challenging slopes.